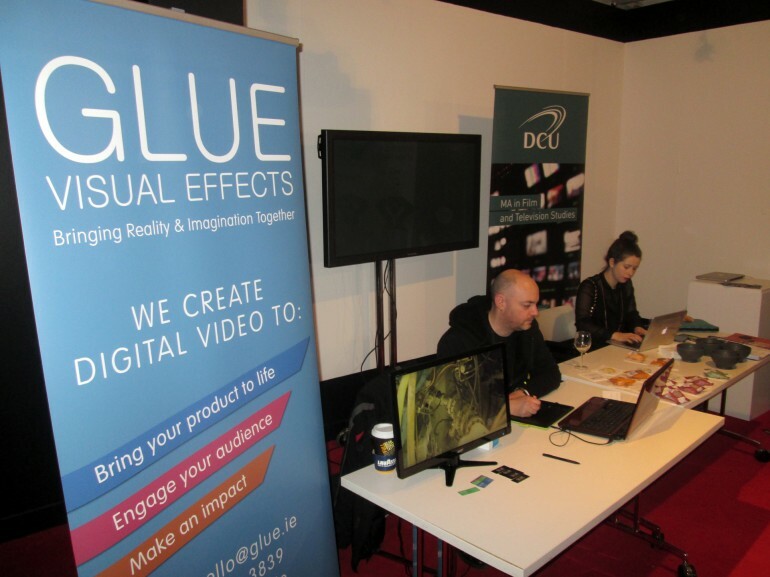 Digital Biscuit Dublin 2015 is upon us already and GLUE have been displaying at the event with a show-reel of some of our proudest moments over the past two years. Being hosted again in The Science Gallery in Trinity College, Digital Biscuit is an initiative of the Screen Directors Guild of Ireland, which is the representative body established to support the needs of screen directors in Ireland across all audiovisual media, with it’s members including directors of feature films, animation, documentary, television drama, short films, video art and commercials. 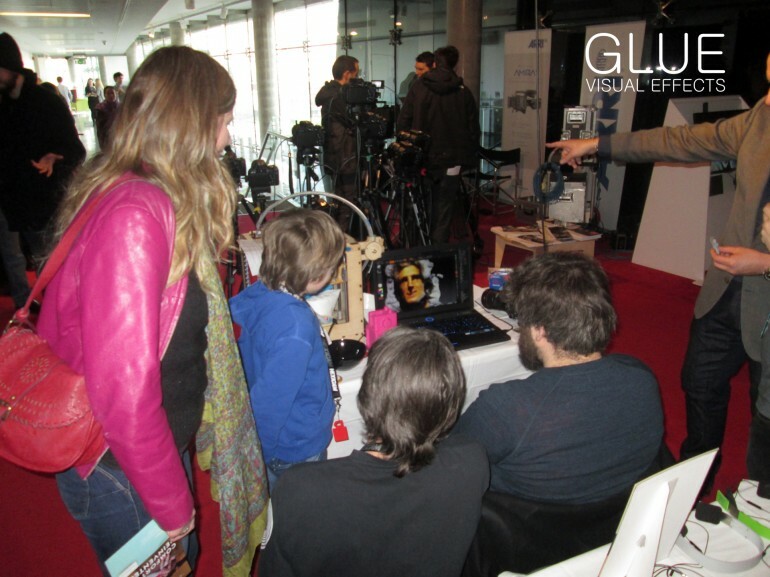 Looking around, we thought it would be criminal of us not to share with you just some of the people, educators, companies, services and products on show at the event. Founded by Mike Kelly in around 1991, Young Irish Film Makers is a digital film training and production centre where young people aged 13 to 20 years are empowered through a rigorous practical training programme, to work at broadcast standards with professional digital equipment to make films. 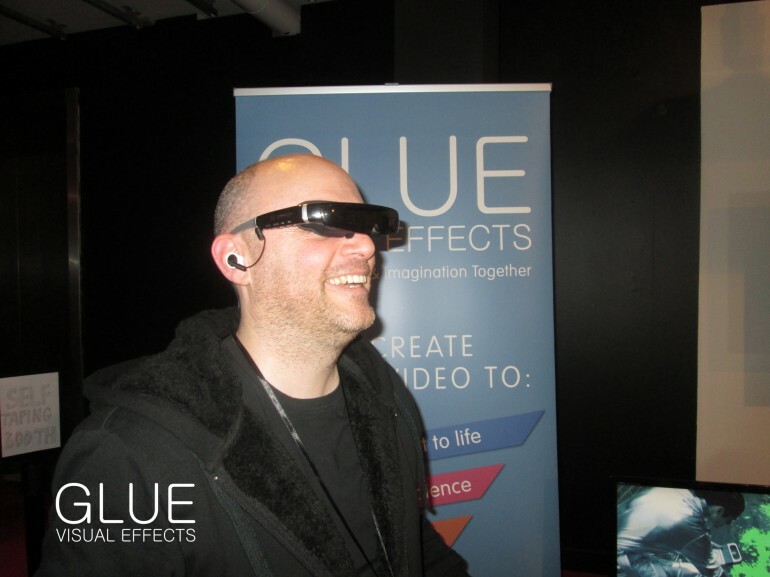 Also at the YIFM stall, you can sample iTVGoggles – which directly work with visual and audio scenes, iTVGoggles Video Glasses virtually transform your surroundings into a fully equipped, 100% private entertainment system and are capable of playing both HD and 3D videos. Dublin City University are here handing out free cookies, marshmallows and a whole host of other goodies, but you can also talk to them about their MA in Film and Television Studies course, but not with your mouth full! Canon are here promoting their range of Cinema EOS cameras, which offer unparalleled creative options and feature different mounts for compatibility with the widest possible range of lenses, and CMOS sensors for amazing quality. Specialists in the Audio-Visual Communications Equipment sector, Eurotek are on hand at the event promoting IPTV and Autodesk products. Within the Broadcast technology, Audio Visual, VFX and communications industry, Eurotek is a market leader with a knowledge base that is unsurpassed, dealing with all aspects of design, supply, installation and integration of Audio Visual Display systems, Broadcast Television systems, Digital Video Production systems and Computer Graphics systems. Needing no introduction, Brownbag Films are on hand to demonstrate their Oscar-nominated work and offer advice. Brownbag’s studio is among the most technically-advanced in the world, with full animation, picture and audio post-production facilities in-house. If you don’t know who they are or what they’ve done then you really owe it to yourself to at least check out their website! It’s a shame Christmas is over, because Wacom representatives are doing product demonstrations and masterclasses of the wonderful Cintiq companion range and the mighty Cintiq 27QHD!!! You simply have to try these out! Read our article about 3D printing here. 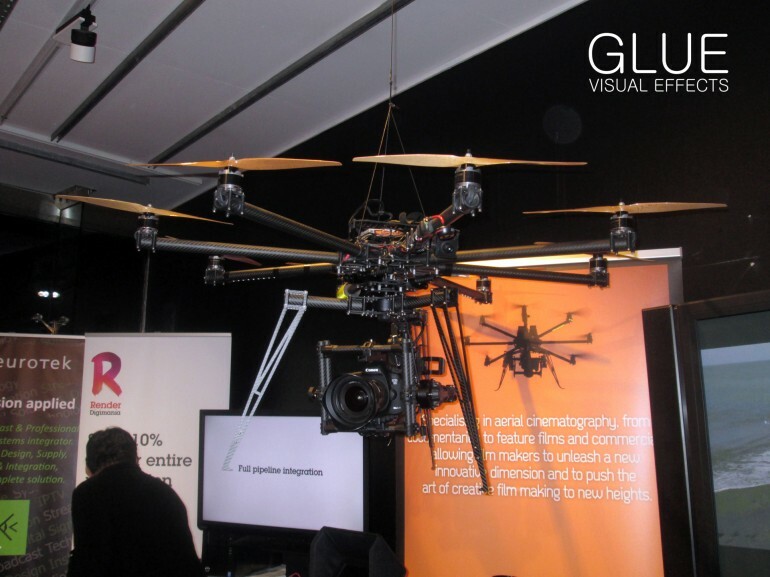 So there you have it, just some of what’s on offer and display at Digital Biscuit Dublin 2015 – check out next week’s blog to find out more about what went on, who was there and what they had to say! If you are around, we’re always happy to answer any questions you may have, please drop by and say hello… We have biscuits!